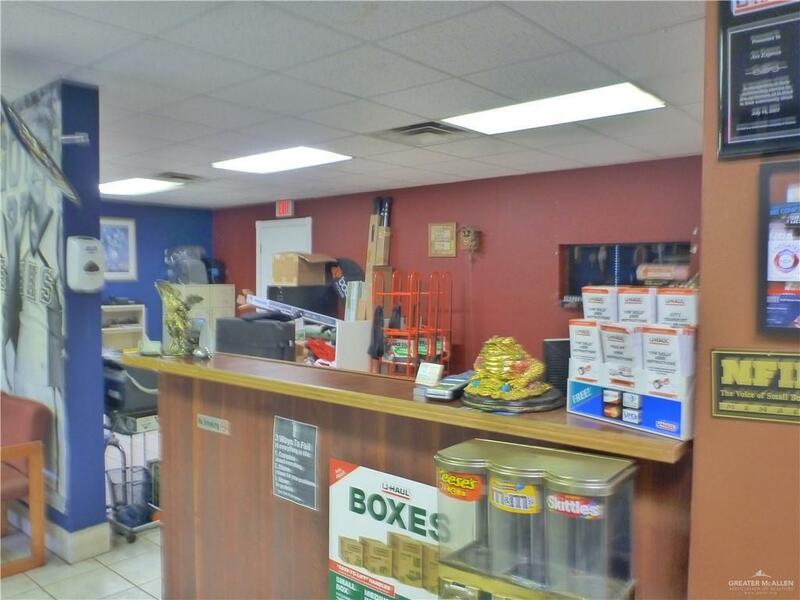 Great Commercial Location with rental income to boot! Plenty of parking for all units. 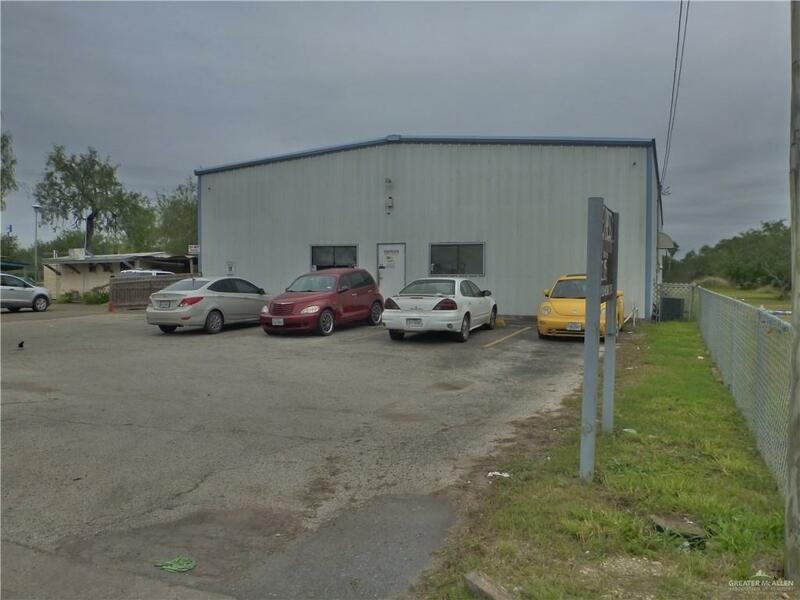 Metal building as plenty of warehouse space with 3 garage doors. 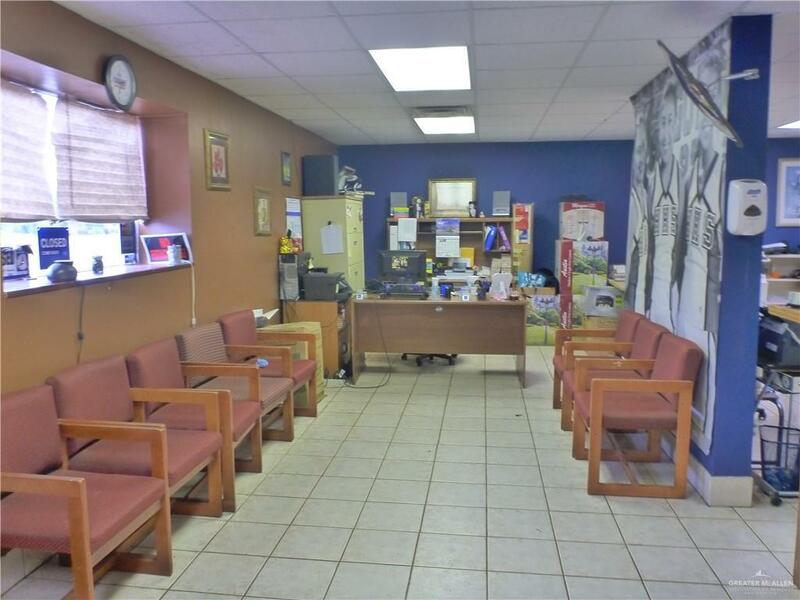 Front office has spacious space, one office and a break room. Schedule your private showing! Listing by Mark A. Becerra of Keller Williams Lrgv.